That’s what seven California lawmakers say pension plans need to be across California- and they're asking the state auditor for help when it comes to the city of San Jose. State assembly members and senators representing South Bay districts requested an independent state audit today of the city of San Jose's finances and pension obligations. This comes after an NBC Bay Area Investigation found Mayor Chuck Reed may have used an exaggerated five-year pension projection to sell pension reform as a ballot measure. In this letter to the Joint Legislative Action Committee (JLAC) the elected officials ask for the source of the pension cost projections that the mayor and city council have been using for the last year. The lawmakers say this audit will assist them in targeting a flurry of pension reform bills they plan on proposing this spring which will be applied to cities across the state. "We have to look at whether or not we need to tighten up and establish pension reforms that include greater financial accountability and transparency in our pension programs," former San Jose City Council member and state assembly member, Jim Beall, said in the press conference. He said most local pension programs in California operate independently, but state laws govern the conduct of those programs. "We want to have fair, independent actuarial reports," Assembly Member Beall told NBC Bay Area after the press conference. "We’re going to look to try to provide a law that gives the voters of California that kind of, pension accountability," Assembly Member Beall said, "We need to have a real consistent, transparent process, so anyone can look at the numbers and say, we know those are the correct numbers, those numbers are based on factual information." 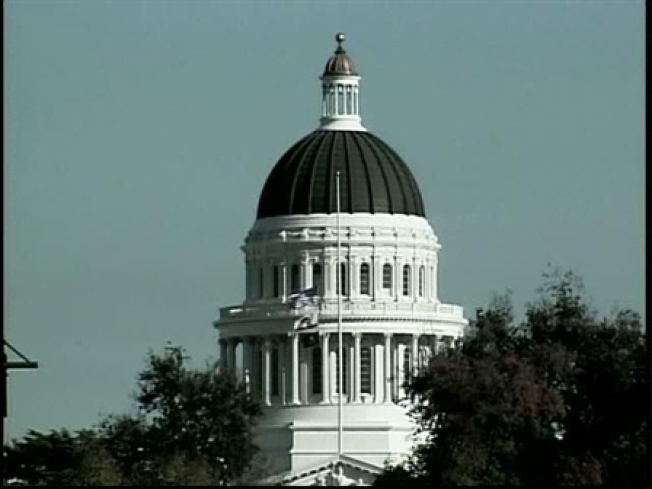 The JLAC will review the request on Wednesday in Sacramento to determine if they will move forward with a state audit. The mayor's office issued this statement in response to the audit request. They say they would not object to an audit, but believe it should be delayed until after you have a chance to vote on pension reform this June. Do you have something you want us to look into?